An evening of Jewish learning and entertainment. 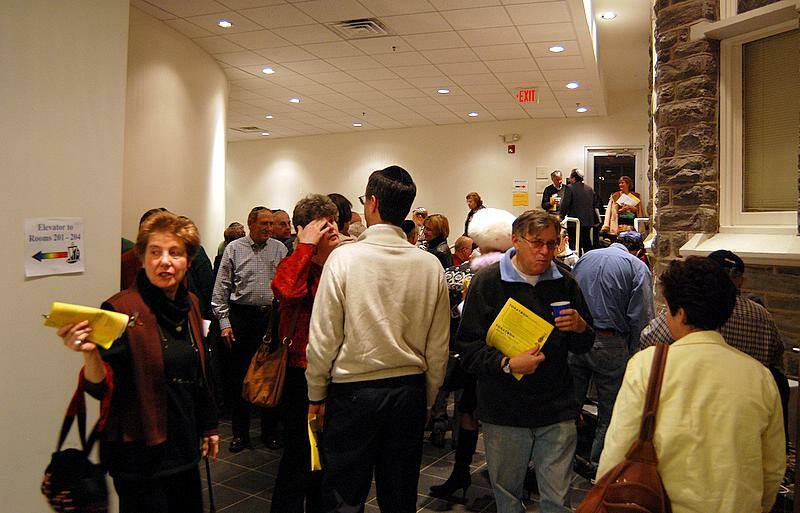 Lower Merion's Temple Beth Hillel Beth El presents Torathon XXII, An Evening of Jewish Learning and Entertainment, on January 12, 2008. Beginning with Havdalah at 6:45 p.m. led by Jonathan and Ellen Kremer, the event, coinciding with Israel’s 60th year, offers an enticing mix of Jewish Philadelphia’s finest scholars and leaders with three one-hour sessions of mini-courses on diverse topics that challenge the intellect and connect participants with Israel and Jerusalem, and with Jewish religion, culture and contemporary issues. Capping off the Torathon is the Spice Box Cafe, a showcase for local performing artists. 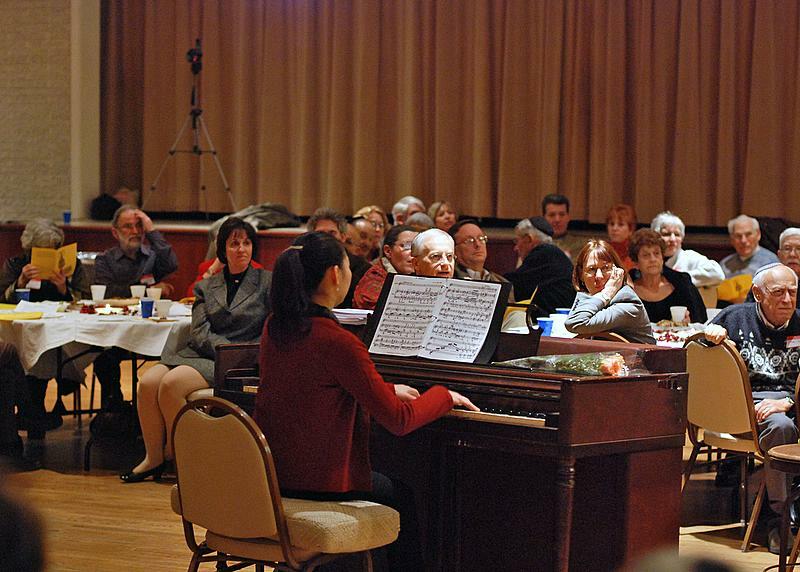 Beginning at 10:30 p.m., emceed by Hazzan Eugene Rosner, the Cafe will feature musical performances by a cappella group Kol Minor, Jackie Fox, Larry Indik, TBH/BE Chorale and Eugene Rosner, along with refreshments, to round out the evening. With so many different activities occurring simultaneous it is hard to know what to choose. Traditional as well as creative approaches to learning of Torah, Mishnah and prayer are to be found in Rabbi Jeff Tigay’s exploration of the versions of the Kedushah, Rabbi Steve Wernick’s study of Jerusalem through time and space in Jewish texts, Rabbi Richard Hirsh’s examination of Torah narratives about seeing the face of God, bibliodramatic approaches to Torah by Rabbi Chaim Galfand and Rivka Walton, and an opportunity to practice rabbinic-style learning offered by Marga Hirsh. 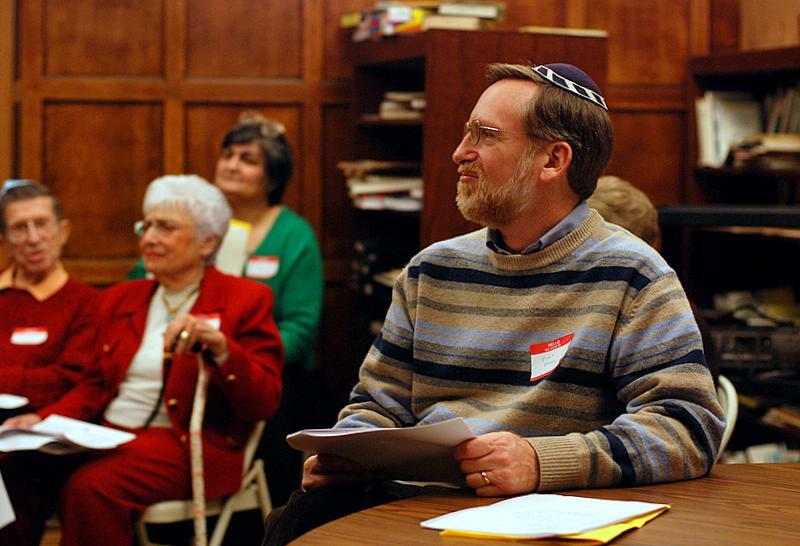 Jewish perspectives on ethical dilemmas, and spiritual and psychological growth through Torah and Kabbalah are offered by Dr. Bernard Kaplan, on forgiveness in professional practice and politics, by Rabbi Leah Richman, discussing personality types in the ancient enneagram symbol, and by Rabbi Naphtali Perlberger, in an inspirational discussion of living a life filled with Torah. Poetry will play a prominent role in several presentations, as Professor Hanoch Guy examines themes of Jerusalem in the works of Israeli poet Amichai, Rabbi Moriah Simon-Hazani highlights biblical themes in Israeli poetry and popular songs, and Aryeh Kosman and Deborah Roberts focus on the language of the sacred nature and poetic form of the psalms. Poetess Shulamith Caine reads from her own works to offer her perspectives on coming to maturity after the Holocaust and the establishment of Israel. Capping off the Torathon is the Spice Box Cafe, a showcase for local performing artists. The Torathon, co-chaired by Miriam Bedein, Leslie Molder, and Susan Schmidt, is open to the community. Admission is $10 per person; $5 for students with ID. For more details about the event, see the synagogue website.